Life is, perhaps, the longest road to walk. On Wednesday, I spent half my day in Chichester taking my boyfriend to his college enrolment day, and the other half in London seeing ‘Heathers’ the Musical. Here’s what I did in Chichester whilst Toby was at college, and what I thought of ‘Heathers’! 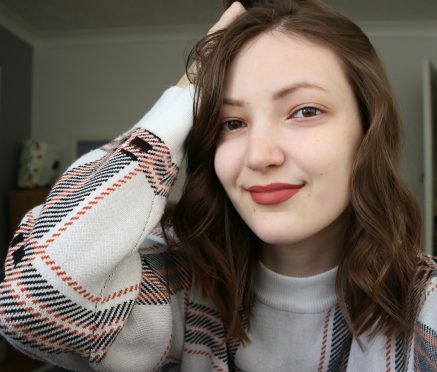 Keeley Rose is a twenty year old lifestyle blogger from the “sunny” south-east coast of England. Here, you’ll find posts on travel, mental health, self-care, eco-friendly living, and everything else that comes along with being a twenty year old. Read more on the About page!